We're mere months away from the final season of Game of Thrones, and still no official trailer? How come, Chief Willoughby? 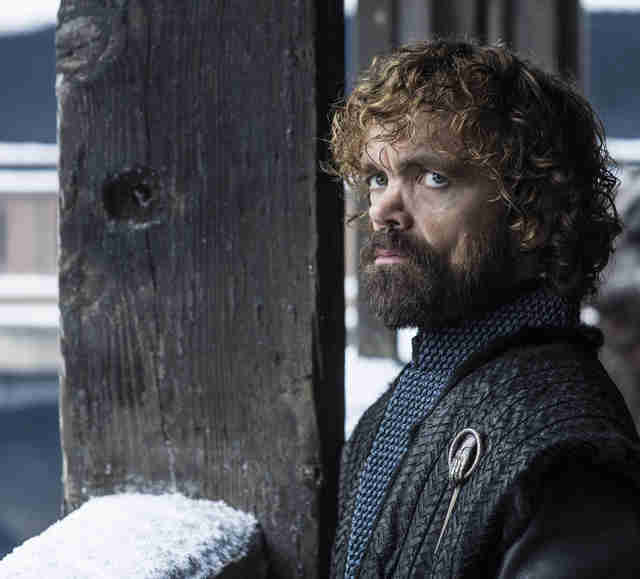 HBO knows that we're on the edge of our pointy iron sofas waiting for the tiniest tidbit of information about what the culmination of the series holds, and today the network released a bunch of official photos of the cast on set, all bundled up in their Long Winter best. First up is our royal couple, Khaleesi Daenerys and her boyfriend Jon. 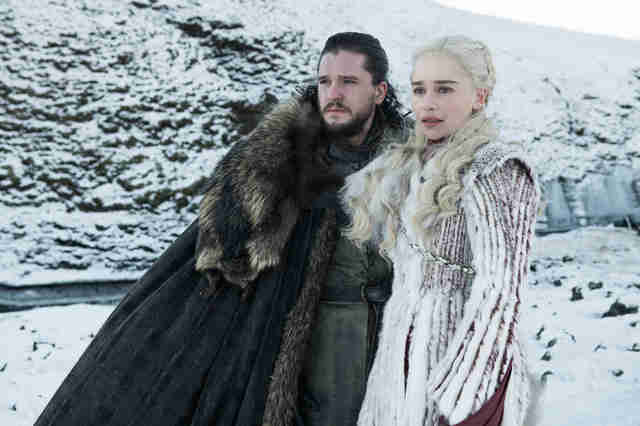 They're in the snow, probably near Winterfell, looking at something weird. All of Dany's winter looks have been incredible, and this amazing red and white fur coat is no exception. Cruella de Vil would spontaneously combust. We see you matching your favorite son's colors! 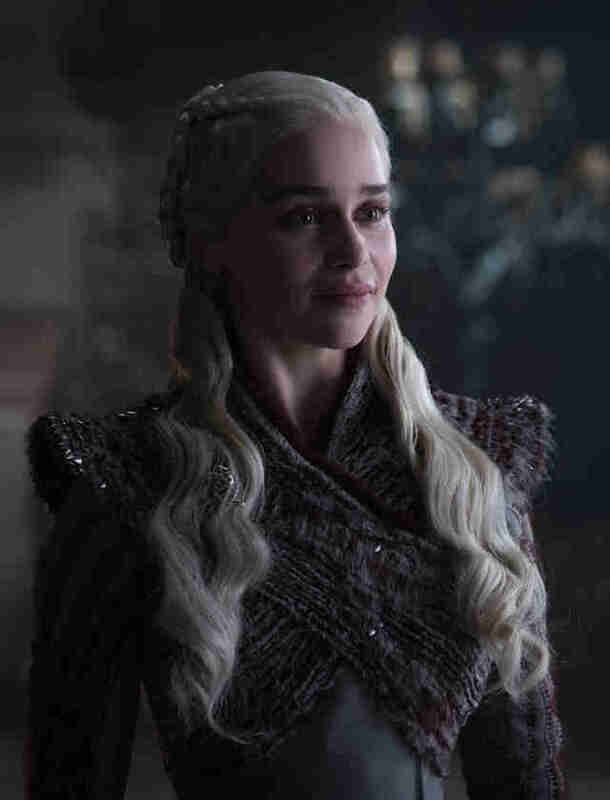 Black and red Drogon is warrior queen's fashion inspiration dream, and Daenerys' dress is clearly evoking his spiky scales and iconic coloration. Plus, that looks like a little dragon head brooch hidden under those blonde tresses. Now that winter's here, Khaleesi can really start dressin'. Looking dour as usual, Jon Snow and his cool eyebrow scars are back. It's good to see him home at Winterfell, even though he doesn't look all that happy to be there. Meanwhile, down south, a challenger is still holding her own. Cersei has taken her rightful(??) place atop the Iron Throne, and has doubled down on her fashion armor from last season. 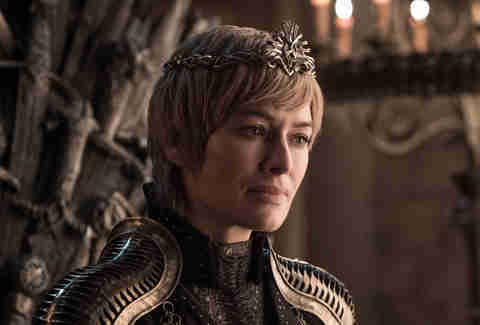 Gone are the flowery robes and chiffon: this Cersei wants to get in a fight. Wonder how long her tentative alliances are going to last? Against all odds, Tyrion is still holding strong, and still has that Hand of the King (well, Khaleesi) pin. 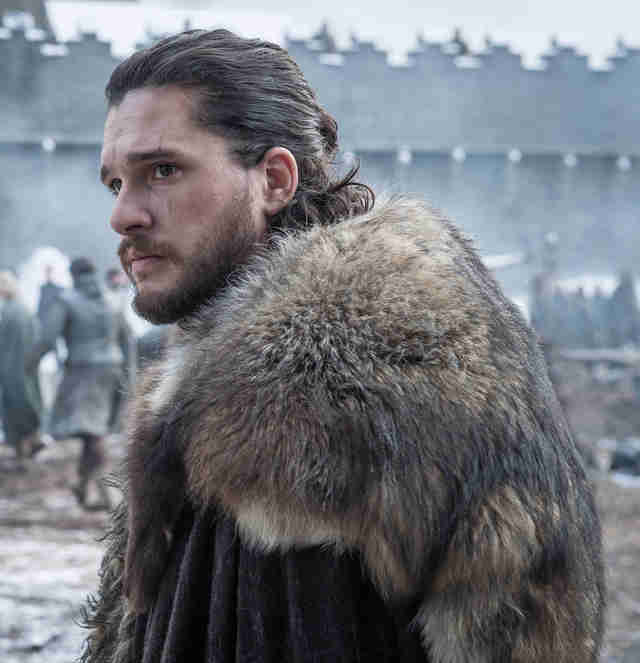 It remains to be seen how thrilled he's going to be with having to work alongside some of his least favorite people in Westeros, but, look, when the Dead are coming, you really only have one choice. 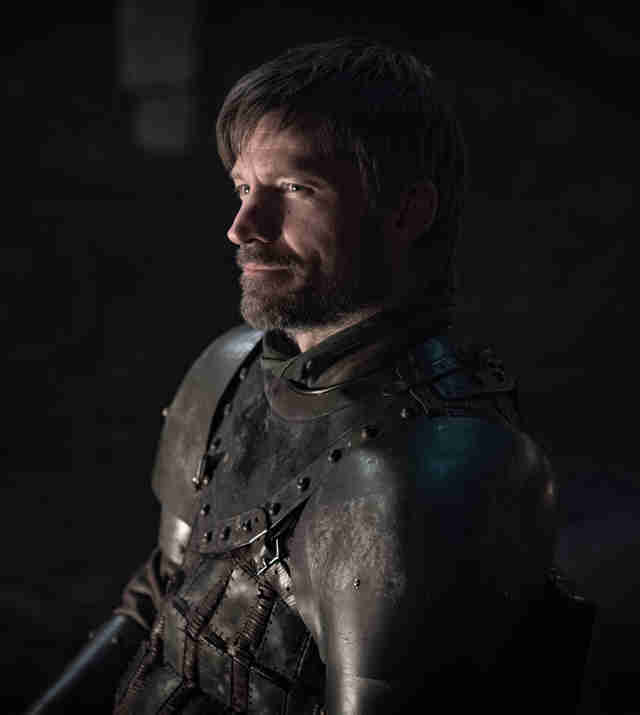 Jaime and his sick smile are back as well, and it looks like he's armored up and going somewhere. Where are you off to, dude? Over the Wall? Back to Dorne? 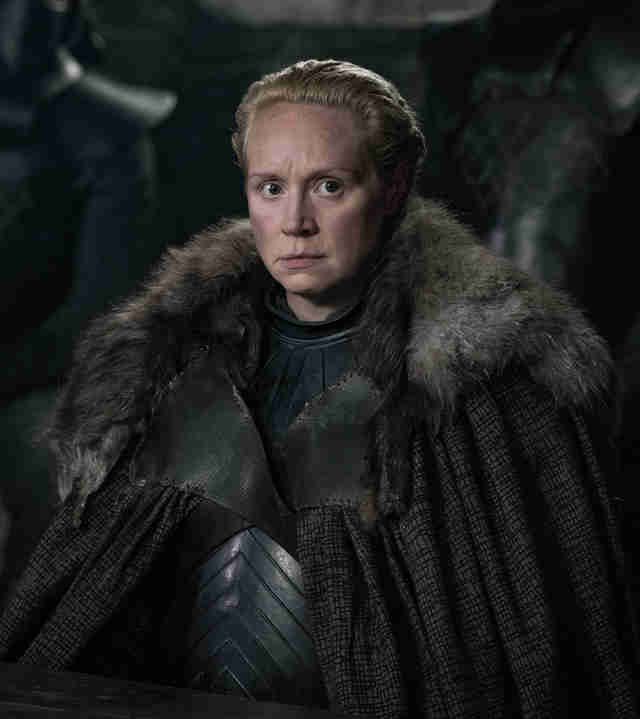 Brienne! Dressed in some Northern furs! 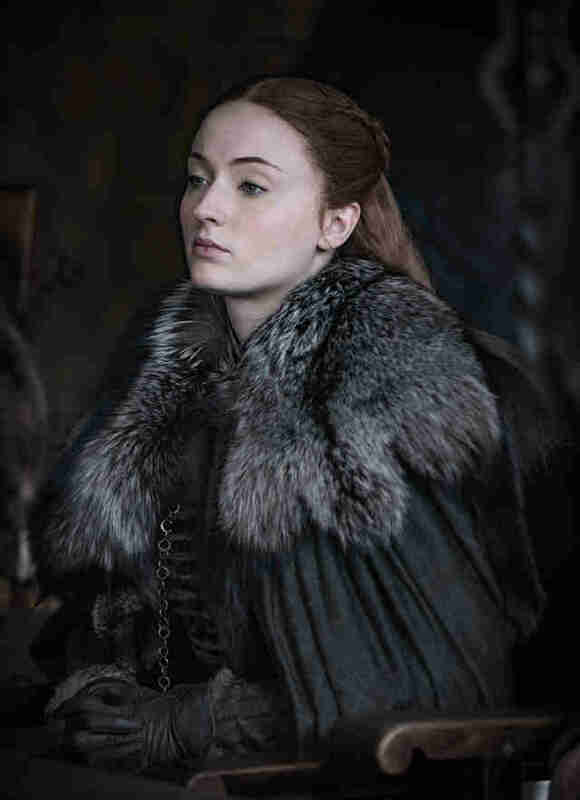 Is she staying in Winterfell to take care of the Stark family, now that they've all been rounded up in one place? Bran is also finally back in Winterfell, and though he's been reunited with the remaining members of his family at last, he's gotten Real Weird. There's no telling how much of an asset he's going to be in the war against the white walkers and the Night's King, but at least he can have visions sometimes. Daenerys may be the Khaleesi, but Sansa is a kween, and she looks utterly done with everyone's nonsense. 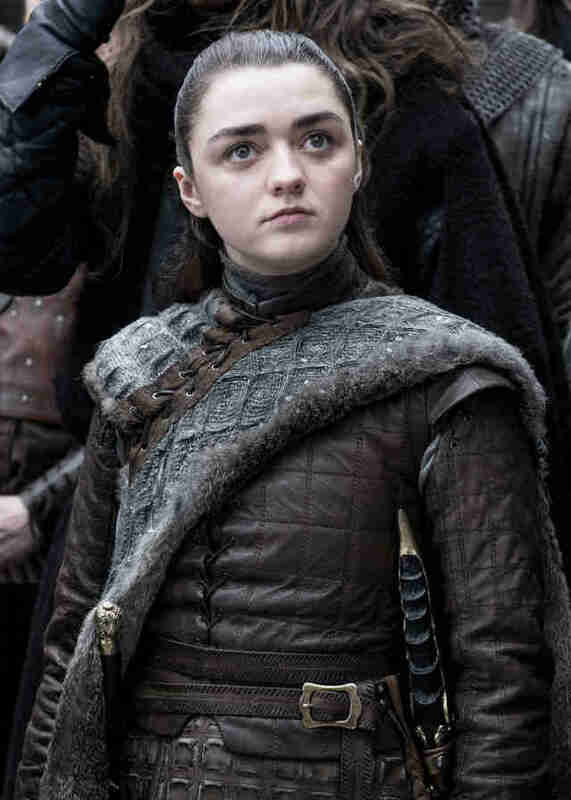 If anyone could save Westeros from a supernatural threat, let's be real, it's probably her. Arya is honestly kind of creepy now, and you know what? It's good. The Starks need an extremely creepy sibling to help keep their enemies in check. Extremely digging the multiple weapons here and there, and this knitted cloak that almost looks like alligator hide? Whatever this look is, it works. 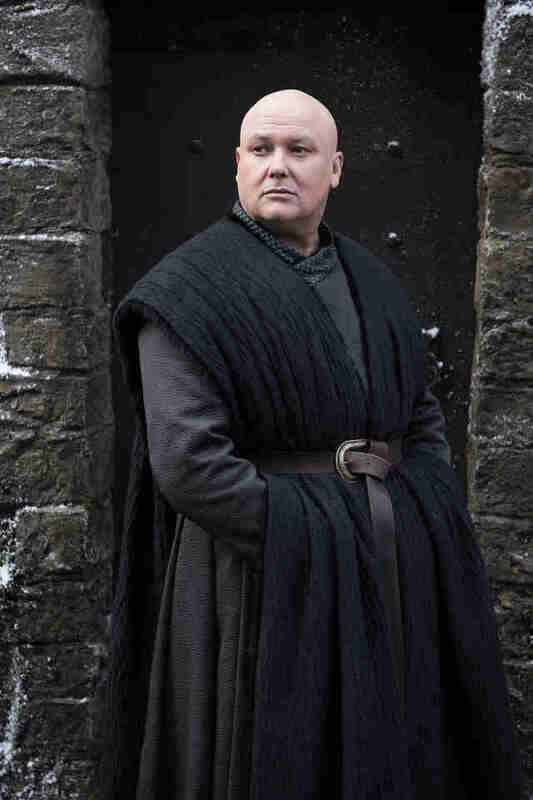 Varys knows how to keep his hands warm, at least. 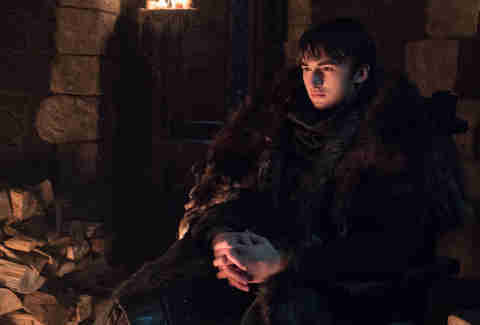 He'll probably scheme his way to survival better than anyone in Winterfell right now. Wouldn't be surprised to see him standing atop the pile of bodies after this all ends. Davos!! Finally some COLOR here. 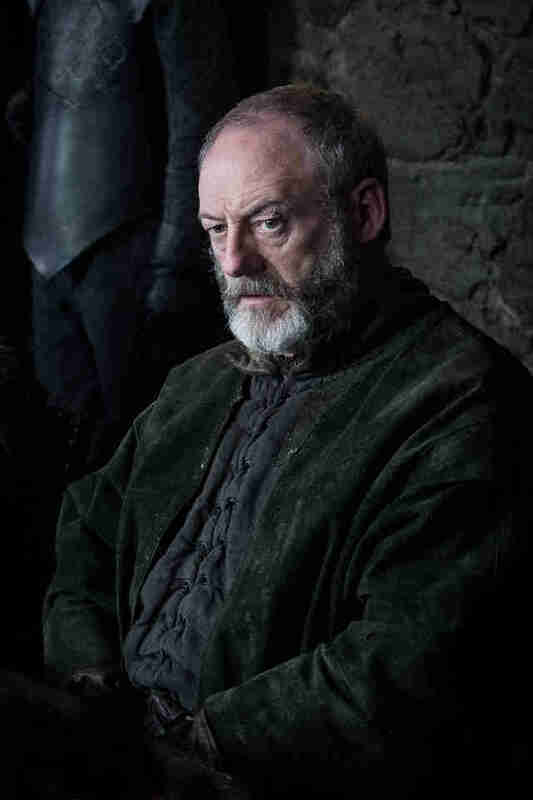 Davos truly is the one good man left in Westeros, and if he doesn't survive this final conflict then will all of this have really been worth it? Hopefully at least he gets one badass battle scene out of this. Sign up here for our daily Thrillist email and subscribe here for our YouTube channel to get your fix of the best in food/drink/fun. Emma Stefansky is a staff entertainment writer at Thrillist. Follow her on Twitter @stefabsky as she tries her best to remain emotionally stable through the final season of Game of Thrones.